In all honesty, I am not too keen on EP’s. But, as they say, no rule without exception. 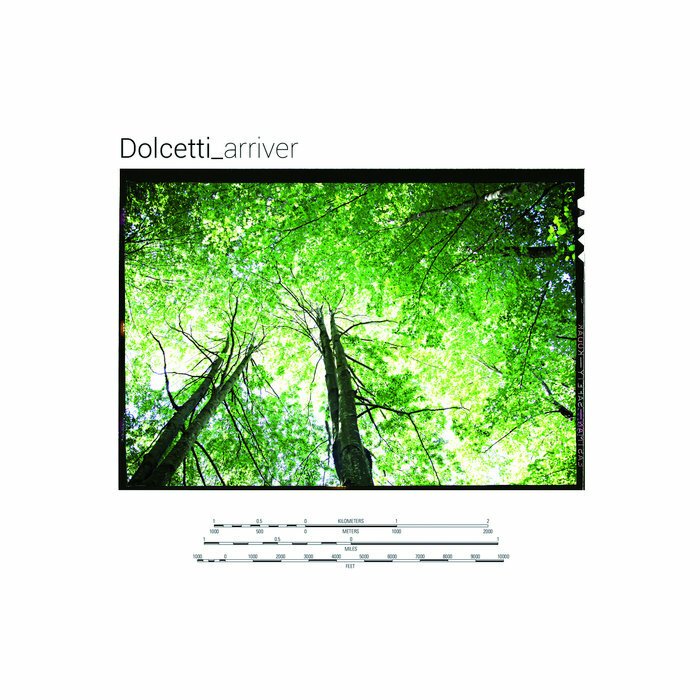 And to prove the point here we have the Arriver album by Dolcetti. Who are a self described crazy duo consisting of Gianni Rojatti on guitar and everything besides drums, as those are played by Erik Tulissio. And believe it or not, this duo plays live on a regular bases and despite the use of loops and stuff, manage to throw in improvisations in between their already virtuoso playing. There are a lot of things to like about this album. For instance there are 8 tracks and 7 of them last 3:34. The last one, track 5 lasts 0:34. And if you pull a stunt like that off without sounding far fetched, you rank high upon my genius scale. And genius this is. It is very clear why mister Vai took them on board to support his tour. Or why they have played with the likes of The Aristocrats, Paul Gilbert or Tosin Abasi. Yes, some out of this world playing and wizardry here, especially from Rojatti. And if you think this is all about technical display, you are wrong! 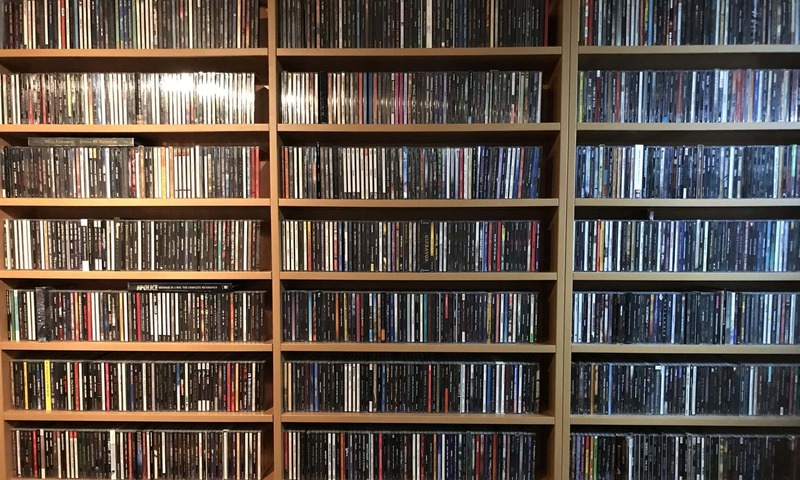 No, they keep their eyes strongly on the delivery of songs and melodies. With exciting arrangements and flashy solos, but that is needless to say. So there you go, a must have for people into the names mentioned. Brilliant!